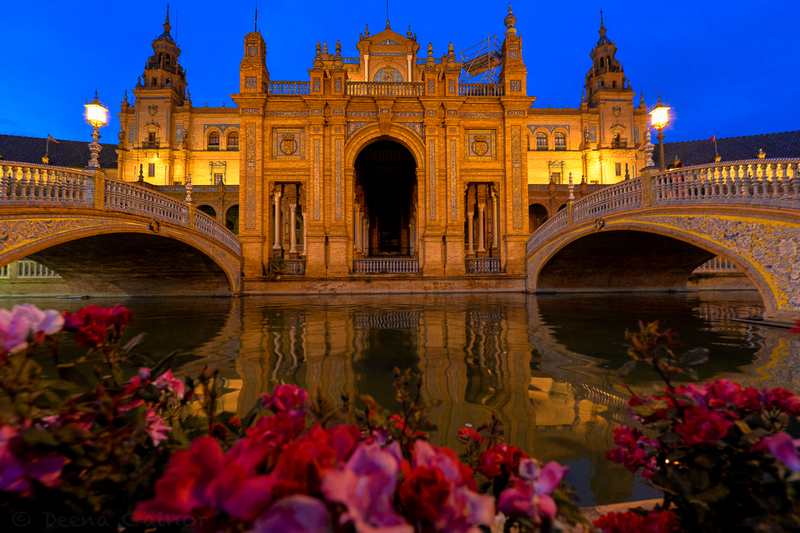 Over twenty years ago, a friend and I wandered into Sevilla at just the “wrong” time, hoping to find accommodations as we explored the south of Spain. I was on a month long solo journey through Spain and had met my new friend while visiting an old college friend in Madrid. Since we were both traveling alone, we decided to join forces and explore together for a little while. 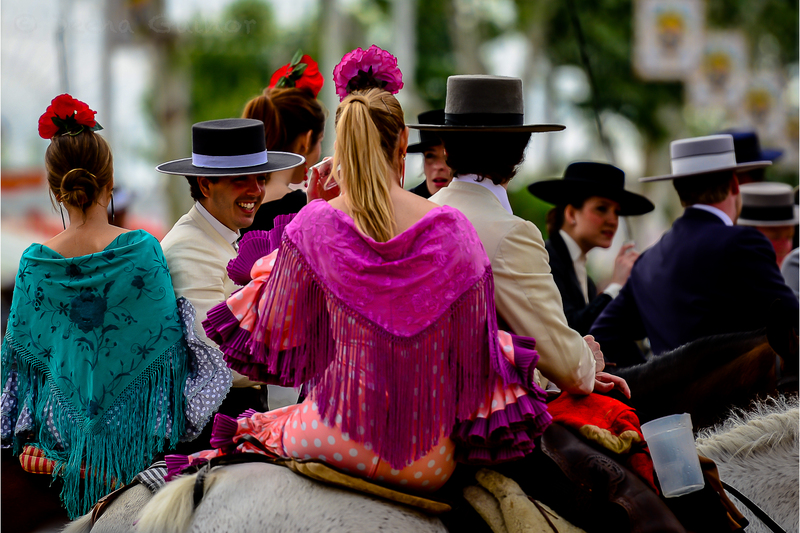 We hopped on a train and headed to beautiful Sevilla, both of us knowing very little about this destination, but hearing it was a highlight of Spain. 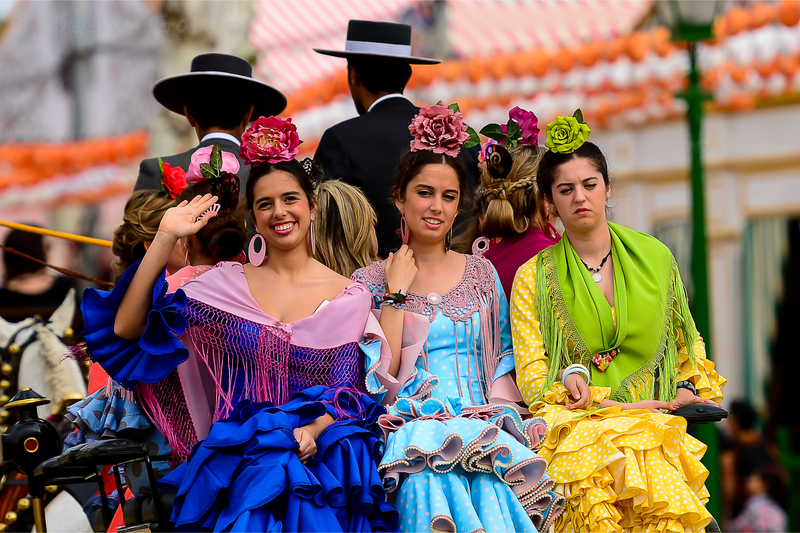 We unknowingly arrived right in the middle of the most international, celebrated, and popular fiestas of the year in Spain, the Feria de Abril or April Fair. It was and remains a not to be missed event, and every possible lodging option has been fully booked for weeks. By some miracle, we found the only available room in a woman’s home, and were thankful to have not been turned away. At the time, we didn’t realize how fortunate we were, not only to find a room, but to have stumbled upon this amazing city at that exact time! 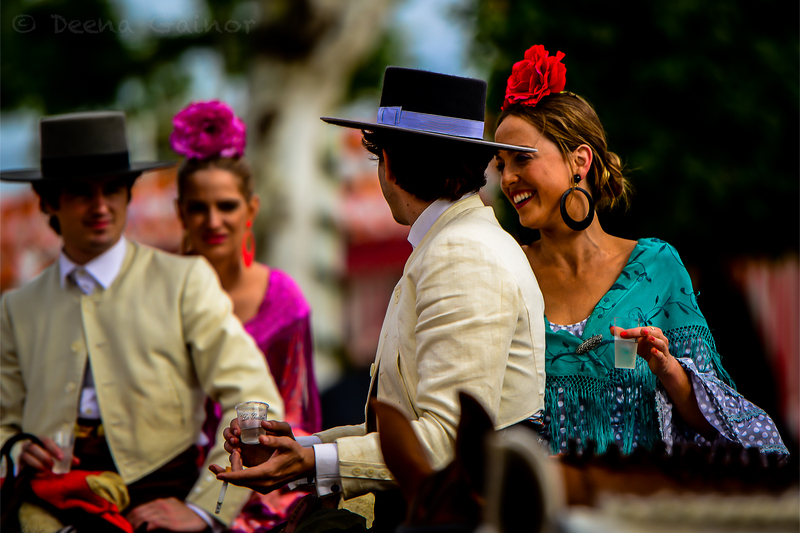 The next few days, we absorbed all that Sevilla had to offer in all it’s glory! 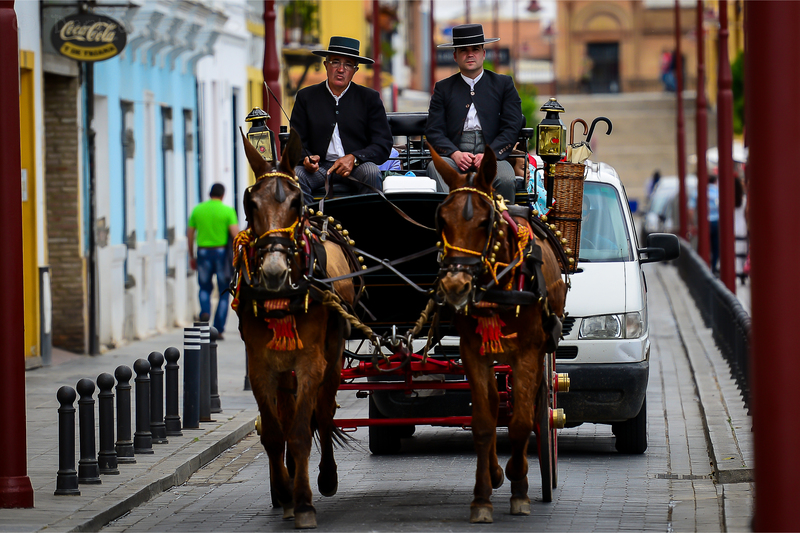 Everywhere we turned, there were people beautifully dressed in colorful traditional dresses and parades filled the streets with horses pulling gorgeously decorated carriages. A thousand casetas (canvas tent pavilions with their own bar and kitchen) lined the streets of the fairgrounds, with families and friends gathered inside, eating, drinking, laughing, and having fun. Often, their dancing would spill out onto the street all through the night! 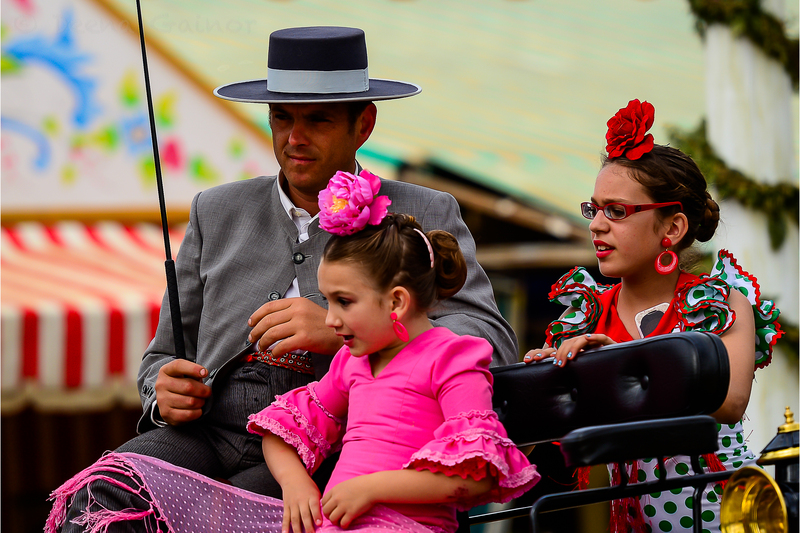 How beautiful, to watch the Flamenco dances being performed, the families so thoroughly enjoyed each other with such love and life. It is a memory that has imprinted itself in my mind forever. Fast forward to 2015. 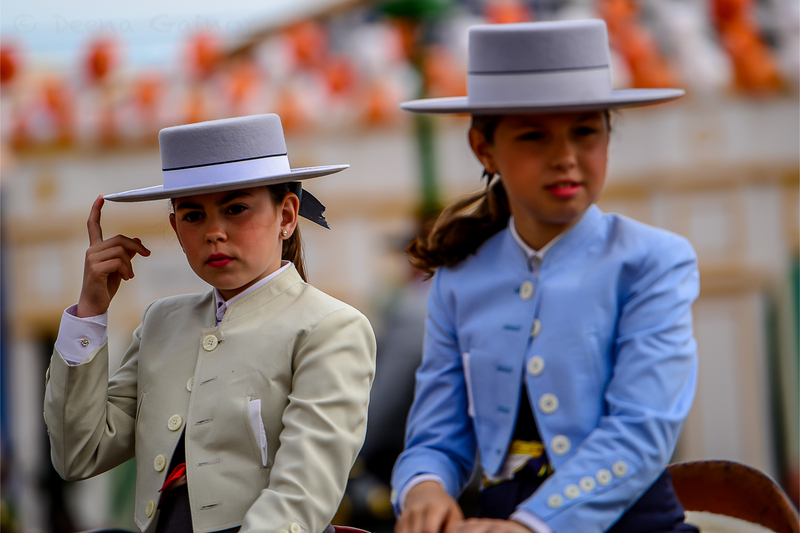 When I arrived into Southern Spain last April – Malaga – this time with my husband and kids in tow, I was not expecting to enjoy that same experience, and in fact, had been told that we had missed the Feria this year. I was deeply disappointed, because I had really wanted Ryan and the kids to experience even a hint of what we had been privileged to be a part of so many years ago. In fact, I almost didn’t take them to Sevilla, because I didn’t want the memory of my time there to be destroyed. But for some reason, one night I decided to do one final search, and to my surprise, the Feria was listed as going on that same week! After getting over my shock, we immediately sat down and made plans to head there the very next day! 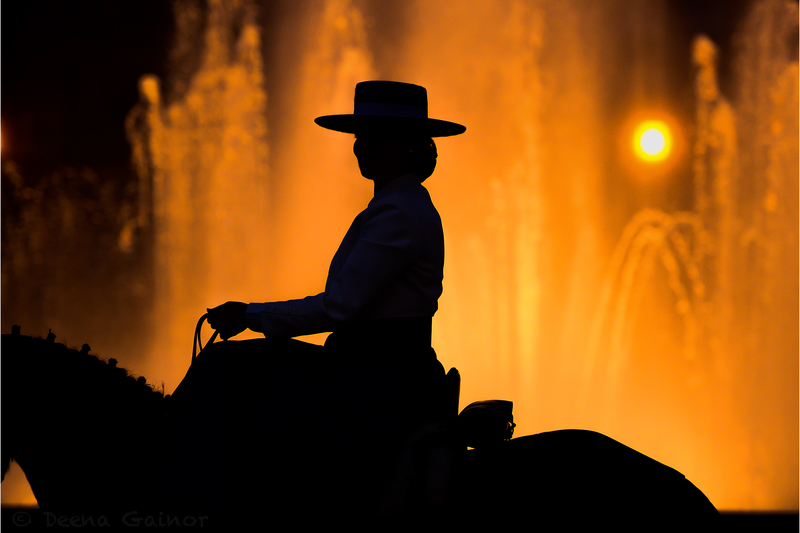 I think I could have spent the whole week in Sevilla, had we had the time. Ryan and the kids also loved it and now understand why I was so crazy excited to discover we could go. 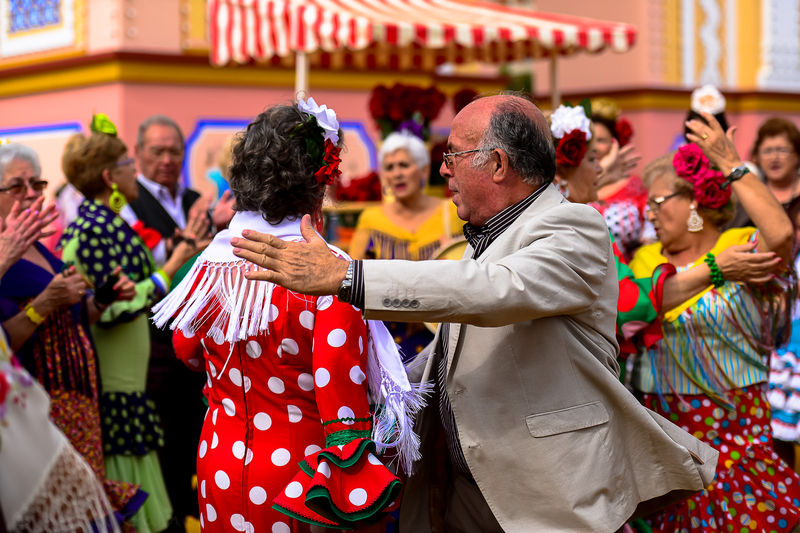 Below are a few more photos from our time at the Feria. And a few more. You have to know I have so many more…as I couldn’t stop photographing the beauty! 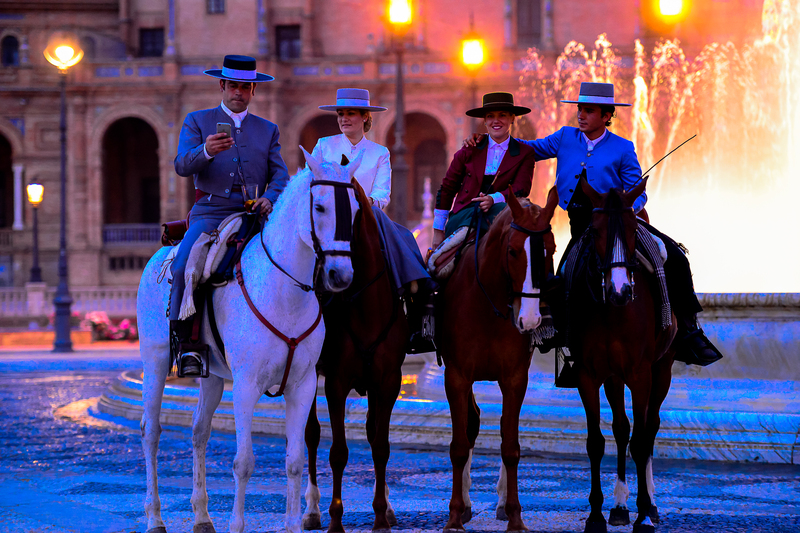 At the end of the night, we strolled over to the Piaza de España in Sevilla before leaving. We were pleasantly surprised by how beautiful it looked in the evening. We were joined by many of the town’s young people. It was a wonderful way to end the day, and I am so thankful I got to spend this day with my family! ← End Abductions Now – An Update!